You these 6 things to live a life filled with miracles. Action in the direction of your goals and dreams is the first step in manifesting miracles. Miracles are easy to manifest when you show the universe that you are serious about your manifestation. You can have the love you crave, the money you desire, and the health you depend on. 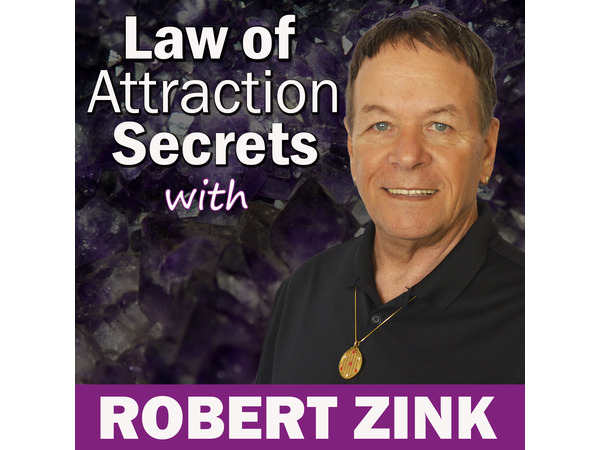 Join Miracle Mentor and Alchemy Life Coach, Robert Zink on this wonderful journey to a life filled with miracles. Discover how to live fuller, love deep, laugh more, learn, leap with faith, and leave a legacy. Open your energy field to the power of the Universe. Become more passionate and have more personal power. Embrace freedom and positive thinking when you do these 6 things.